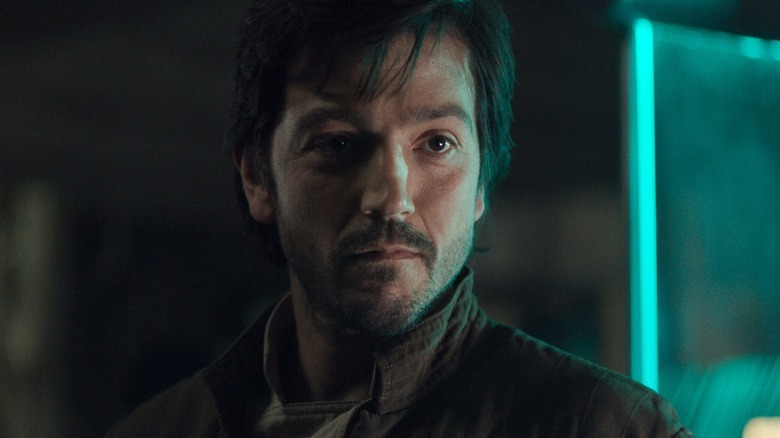 Rogue One, the Star Wars prequel that's still the worst, most cynical Star Wars movie by far, is getting its own Prequel Series on Disney+ The Streaming featuring everyone's favorite character: MAN! Man, meet The Rebel Leader From Solo Who Might Have Been 13 or 31? Man, meet The Guy You Stabbed At The Beginning of Rogue One So We Can Have Cheap Character Development Later On?